If you bank with one of Australia’s big four, your money is being used to finance dirty and destructive fossil fuel projects that are damaging the environment and driving climate change. But as a customer you have the power to make a difference! 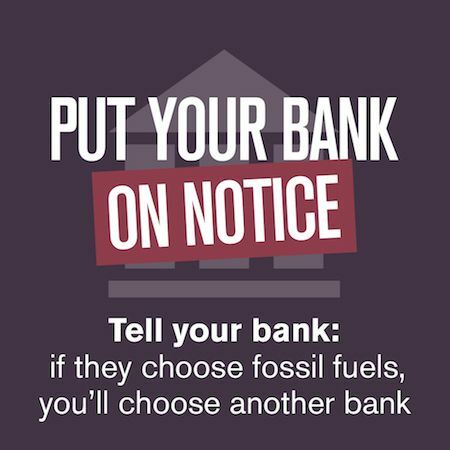 The first step is to put your current bank on notice, telling them if they continue to choose fossil fuels, you’ll choose another bank. You can then use our bank comparison table to find a bank that better aligns with your values. The table lists over 120 other banks and credit unions along with their positions on lending to fossil fuels. 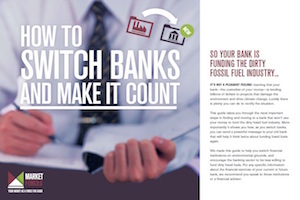 Our How to switch banks guide takes you through the major steps to move your account to a bank that won’t use your money to finance fossil fuels. 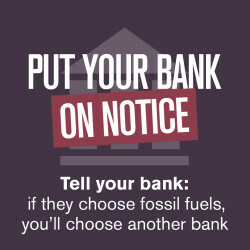 It shows how you can make the most of your divestment action and leave a lasting impression on your old bank that will encourage them to stop supporting the dirty fossil fuel industry. Click the image to learn more and access an online copy. You can also request hard copies, which we can send out for you to distribute at your local community group, stall or event. It’s important you let both your old and new banks know exactly why you’re making the switch, so we’ve made it easy for you to do just that. Click here to fill in a form that will send letters to both banks on your behalf. You can edit the letters as you like before sending. 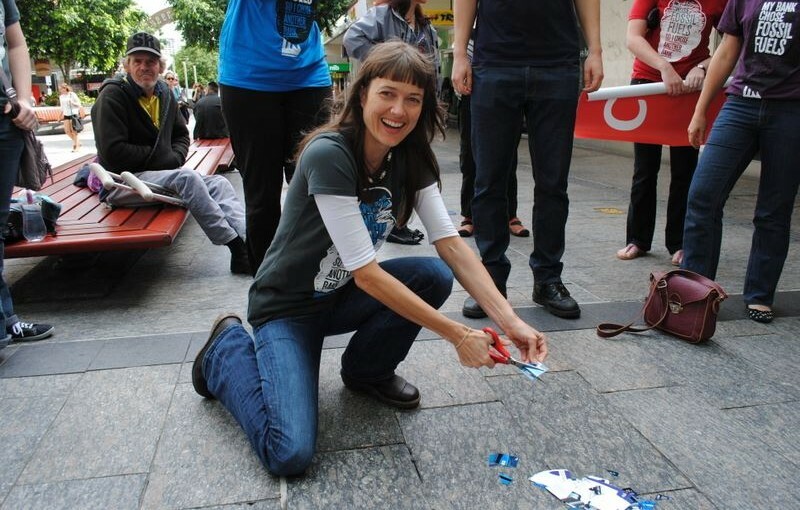 Step 4 – Spread the word! 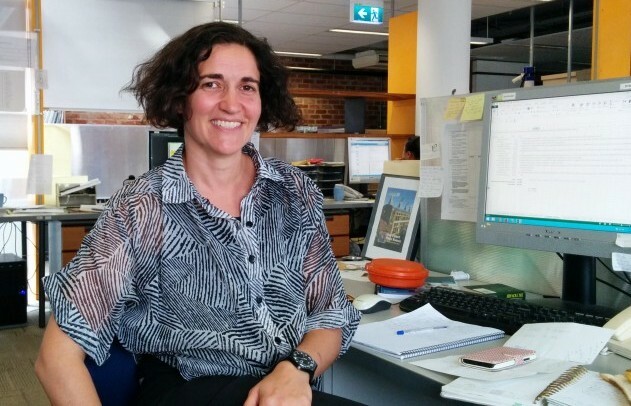 The best way to make your divestment action as powerful as possible is to share your story. You can do this by sharing the campaign on Facebook or Twitter and telling your friends, family, colleagues and community about your decision to align your money with your values. 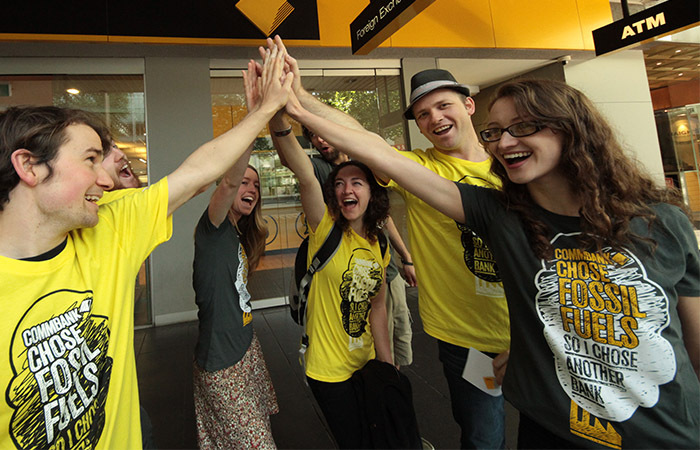 It would also be great if you could contribute to our divestment stories page. Check out a selection of these great stories below, and if you’d like us to help tell your story, please get in touch – we’d love to hear from you!